1. 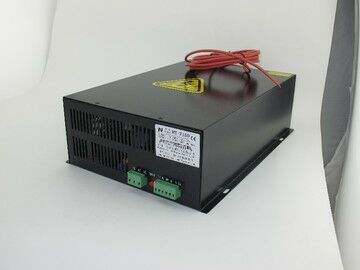 The power of the laser die cutter is unstable (it is best to connect a regulated power supply separately). 2. Laser die cutter does not have a ground wire (no chance of the machine power supply of the ground wire is high). 3. The effect of water cooling cycle is not good (not only the laser tube life will be shortened when the water temperature is too high, the laser power supply is also the same), can also cause the power failure of the laser die cutter. 4. The laser tube and laser power supply of the laser die cutting machine do not match. 5. Laser die cutting machine’s laser tube seal is not good (dust if the laser tube above the accumulation of too much will form static electricity, this may also affect the life of the laser power supply).